Airports Authority of India AAI publishing recruitment notification for the 2018 Year by the recruitment of the Junior Executive, Junior Executive (Information Technology), Junior Executive (Electrical Engineering), Junior Executive (Civil Engineering), Junior Executive (Finance), Junior Executive Electronics & ATC. If you’re already applied for AAI Posts you have to download the AAI Previous Year Question Papers to know Question paper level understanding. Those who are applied for the AAI examination, can download AAI previous papers as per technical and non technical examination wise. All the papers are given as per the previous examination standard. The complete question papers are given below. 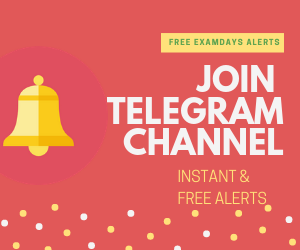 The understanding of AAI Exam level then you have to download given listed AAI Previous Year Question Papers from previous years onwards. those papers are listed below. These papers are divided into Core Subjects and General Subject as per Exam wise. 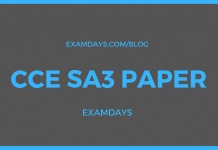 The core subject papers belong to the Technical part of AAI exam pattern and General part is Non-Technical part of AAI exam. The non-technical part of AAI exam is General AAI exam, which may be called as Junior Assistant in AAI Airport operations, those who are applied for Junior Assistant Vacancy posts, they may download the below AAI Previous Question Papers. 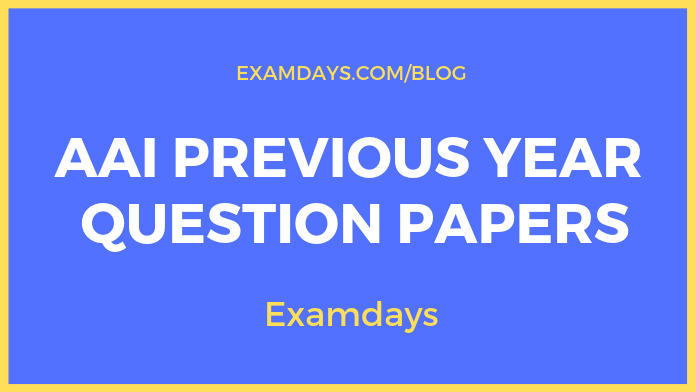 Download the AAI previous papers for 2018 examination and 2019 examination. AAI Junior executive previous year papers are listed above as per the previous standards. The complete question papers were listed in pdf format. The AAI ATC previous paeprs as per the technical and Non-Technical wise papers, candidates have to download those listed papers and books in pdf format.